Waterproof material is sonically welded and seam sealed to repel weather, mud and water for ultimate phone protection. 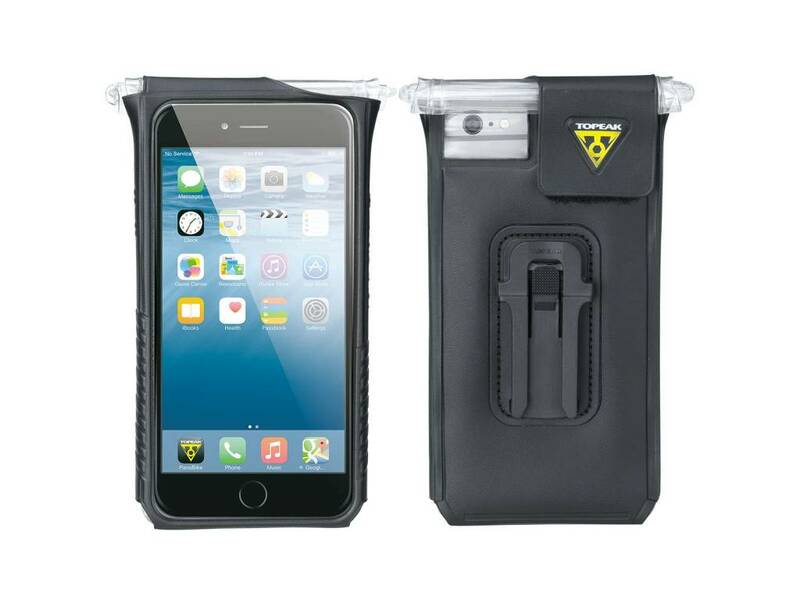 A great way to keep your iPhone 6 Plus / 6s Plus / 7 Plus handy for communication or to use as a GPS during longer rides. This iPhone specific pack features a foam body for protection and a clear touch window for viewing phone display. The integrated QuickClick™ mounting system lets you mount or remove the drybag in seconds. High-Temperature Warning: Extended use of your iPhone in DryBag in direct sunlight may cause the iPhone to overheat and cease to work properly. 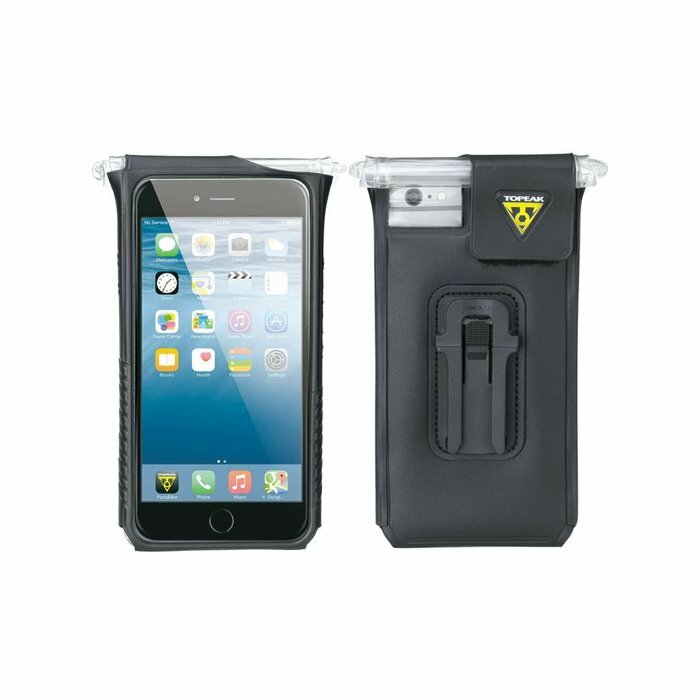 If this occurs, remove your iPhone from DryBag and move it to a cooler environment. Allow it to cool completely before resuming use.